TJM is counted amongst the best car accessories providing companies in Melbourne. You can rely on us for all types of 4WD car accessories. 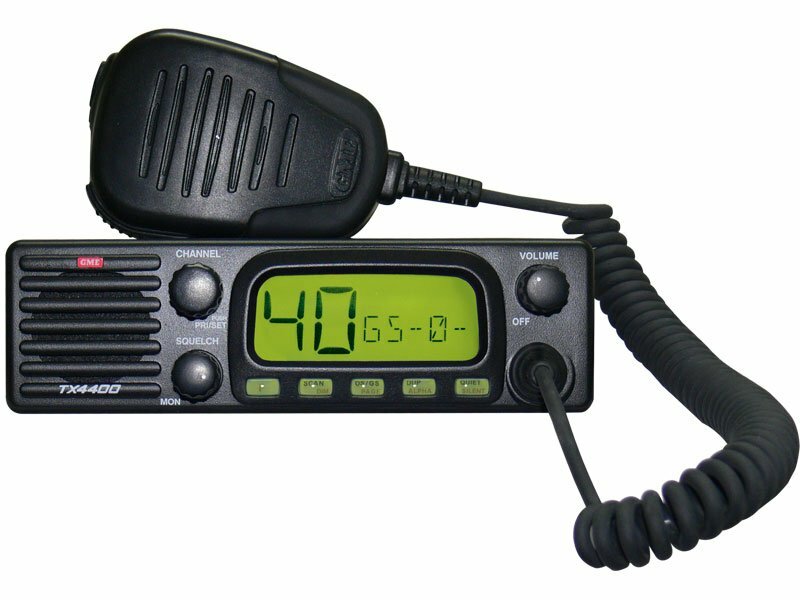 We offer you a wide range of UHF radios. Our range of uhf radios includes GMF UHF Radio, Uniden Uhf Radio. We guarantee you our products and assure you that you can come to us if you find any problem with the car accessories you have taken from us. We give you our products at affordable rates.